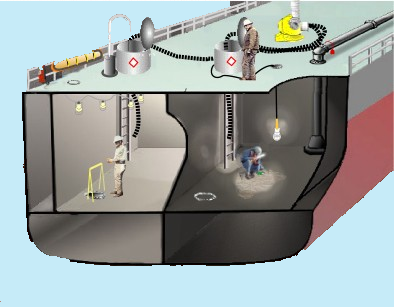 The Paris MoU on Port State Control carried out a joint Concentrated Inspection Campaign (CIC) with the Tokyo MoU on Port State Control on Crew Familiarization for Enclosed Space Entry between 1 September and 30 November 2015. During the campaign, 27 Paris MoU and 17 Tokyo MoU member states focussed on compliance with the requirements regarding effective procedures and measures are in place to safeguard the seafarers on inspected ships. This report documents the results of the campaign for the Paris MoU Maritime Authorities. Results for the Tokyo MoU Maritime Authorities are documented separately.